Are you going in the right direction with your support team? 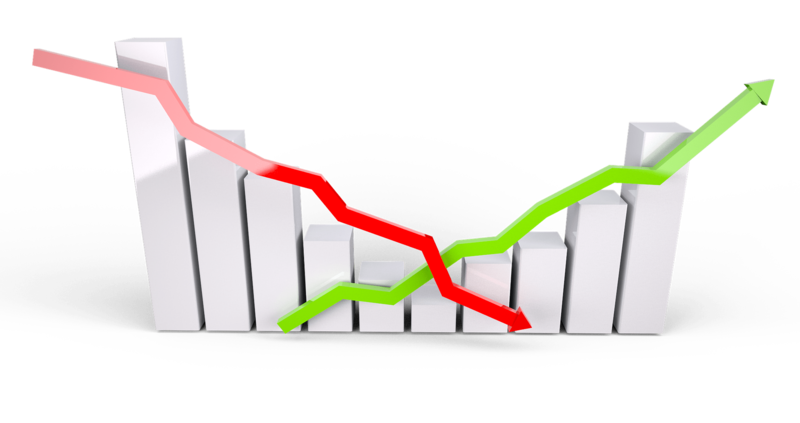 Analyze your agents’ performance and keep track of the customer satisfaction level with the new HelpCrunch Reporting feature. 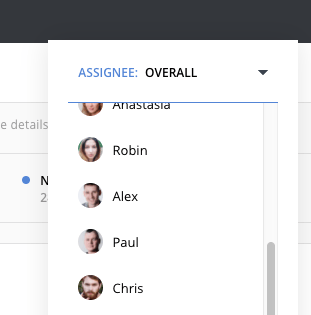 Conveniently, you can display a report for the entire support team (Overall) or for each agent individually. 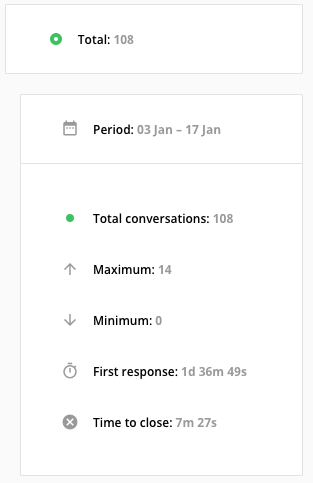 View the total number of conversations you had within a selected period (today, yesterday, this week, the previous week, last month or any custom period). A conversation is an interaction that includes at least one message a from support agent and one message from a visitor. Reporting also shows you the number of completely new conversations, i.e. 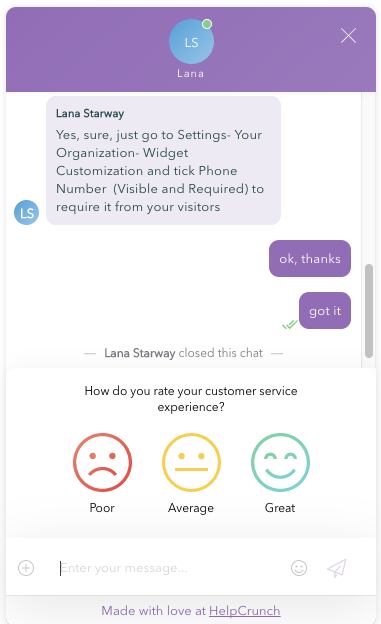 new customer interactions with no chat history before the selected period. Further, you can view the number of conversations successfully closed by the members of your team. Conversations are closed by chat agents manually when they decide that a customer case is resolved. In this case, a user is invited to give a rating to his support experience. 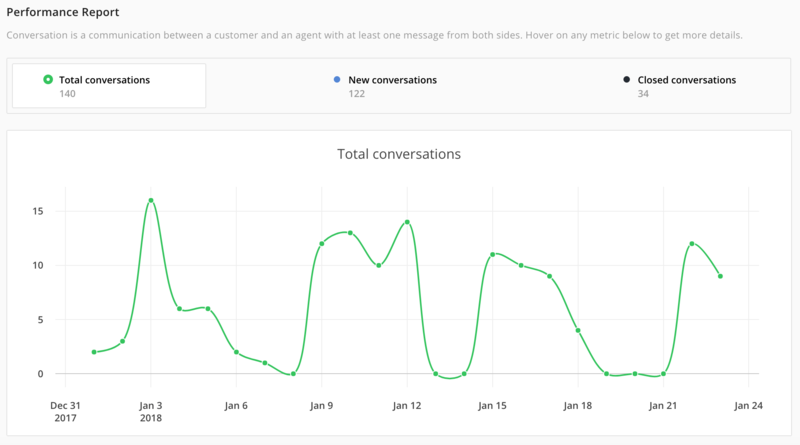 You can also view the Maximum or the Minimum number of conversations your team had per day and track how quickly your team reacts to customer requests by monitoring First response time. A fast first response is crucial to customer engagement and conversion. Moreover, you are able to monitor how much time it takes your agents to resolve issues – just take a look at the Time to close parameter. 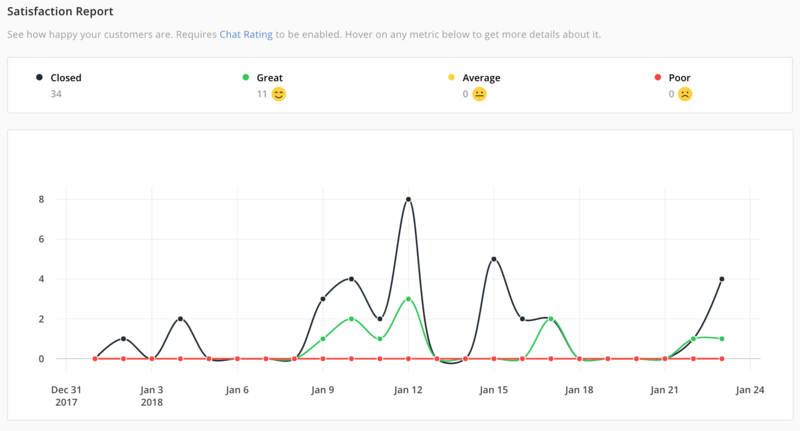 Satisfaction rating is the percentage of Great ratings in all your rated conversations. You can also see how many of your total interactions were evaluated as Great, Average, or Poor. HelpCrunch never stops evolving. More features are coming. Stay tuned!